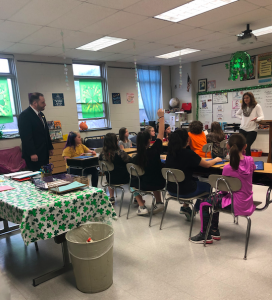 On March 15th, 2019, Pennsylvania State Representative Jonathan Fritz from Honesdale PA to Blue Ridge School District for a legislative visit. 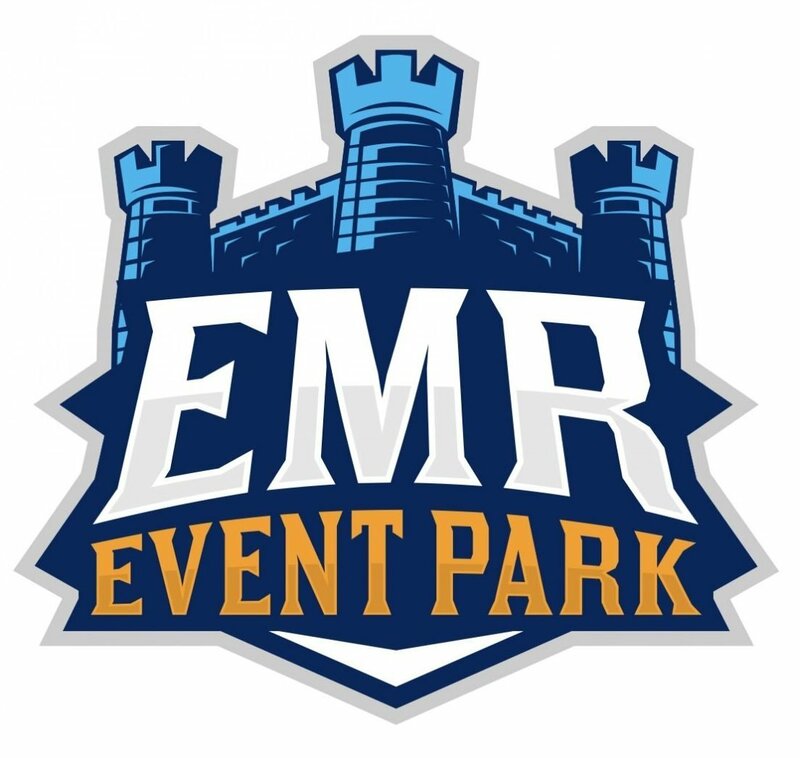 Fritz has offices in Honesdale, Montrose and Harrisburg PA. Matthew Button, James Martin, Chris Lewis, Margo Parsons, Danelle Decker, Casey Webster, Matthew Nebzydoski, Deborah Wheeler, and Greg Deck all attended the meeting (full titles listed below). The meeting began with a few opening remarks on just some of the important programs that Blue Ridge School District has. In the elementary, Blue Ridge has a two-year implementation of Community and School Based Behavioral Health (CSBBH). For some background information, CSBBH at Blue Ridge is currently only in the elementary school, but administrators hope to bring a program to our middle school in the future. CSBBH is a program whose goal is to prevent early on behavioral, social and emotional issues. At Blue Ridge, there is a safe and comfortable environment, known as the Friendship House. The Friendship House currently has one mental health professional (MHP), and two behavioral health workers (BHWs), and the program is built to have these administrators seen as friends, not as enemies. One MHP is equivalent to tending to about twenty students. Helping emotional instability early on, students are recruited to be apart of this program by referrals made by teachers, school counselors, and the principal, and the student is further reviewed by the CSBBH team. Students work individually and attend some group sessions at lunch and after school, but this program is special due to it’s all year long duration (summer sessions as well as regular school hours). At the legislative meeting, James Martin, Vice President/Chief Operating Officer of Friendship House in Scranton, PA explained some information in regards to Friendship House and it’s implementation at Blue Ridge. The funding comes to Friendship House, and Blue Ridge provides the space. Funding for Friendship House is provided by the state (70%), private donors (5-7%), and the rest by private commercial entitities. Recently, Blue Ridge was granted another MHP, meaning there will more spots available for approximately another twenty students. Potential candidates for this position are recruited by both Friendship House and Blue Ridge. 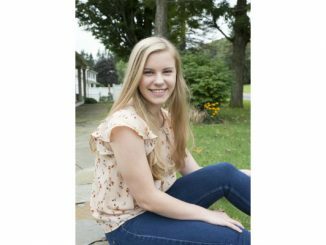 Friendship House has connected with schools such as The University of Scranton, Keystone College, and Marywood University for recruitment purposes. 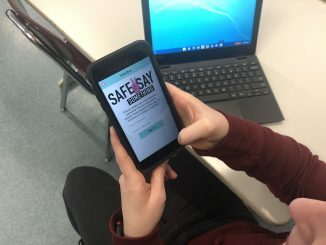 Administrators discussed how much CSBBH has helped already, saying that since we have had this program, there have been less cases of children’s mental health declining and there has been more stabilization. 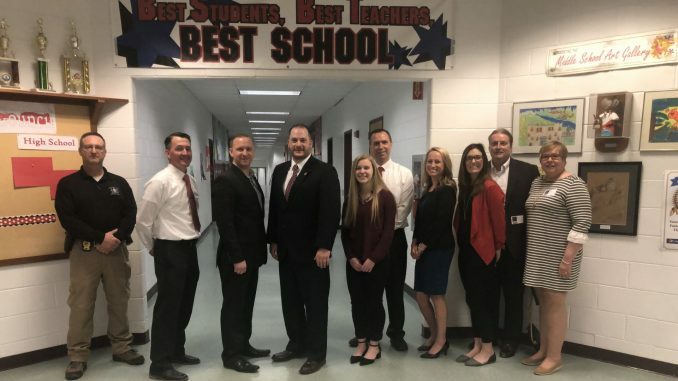 Mr. Deck contributed a few personal stories that he has experienced while discussing what his job means to him and the influence he hopes to have on the whole district. Administrators collaboratively agreed that having Mr. Deck has been a huge benefit and is a preventative approach when dealing with disciplinary issues. When discussing funding with Fritz, administrators discussed their appreciation for Title IV dollars (federal financial aid funds) and the Pennsylvania Commission on Crime and Delinquency grant. These sources of funding have helped with costs within the district, in comparison to the first year having the SRO; fully funded through the district. Along with financial information being shared, Blue Ridge faculty was proud to speak on Mr. Deck’s school safety partners program he has created within the high school. 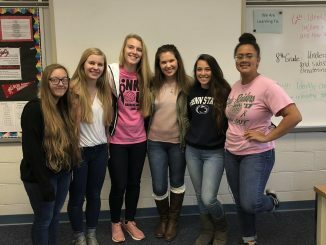 This group of students assists Deck with tasks as well as learning essential skills that they will carry with them for the rest of their lives. Next on the agenda was taking Jonathan Fritz on a physical tour throughout the school to show the importance of these programs within the building. First, the group toured the Friendship house located in the Elementary School. He was very impressed at how comforting and welcoming this space is for students. 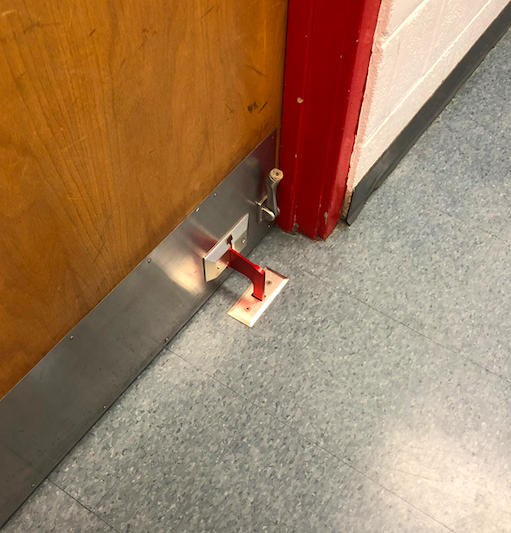 He also saw the new door locks that were implemented this school year, and agreed with the administrators on how helpful and successful they are. Door Locks (left) and Friendship House (right). 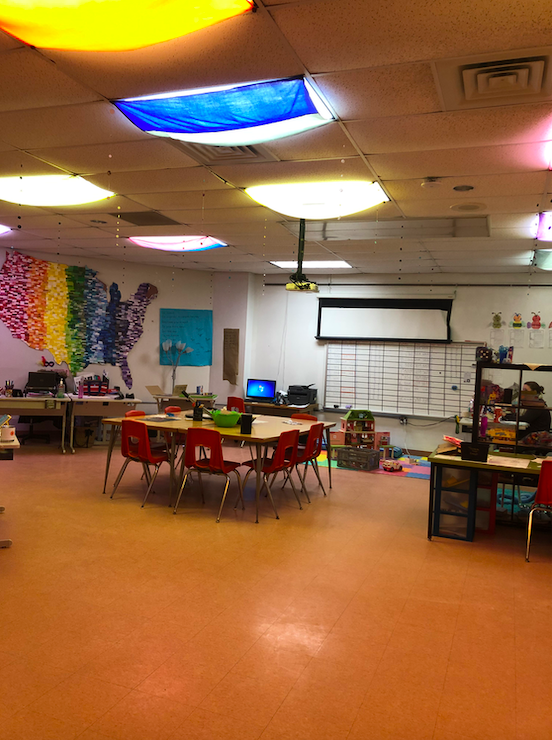 When the group made their way to the fifth grade pod, teacher Mrs. Erin Keihl and her students were just starting their independent reading time, using the ARC program. Keihl touched on the importance of ARC, but really let the students talk to Fritz about it themselves. Many student’s informed him how much more excited they are to read and how reading is now a fun activity, not just schoolwork! Erin Keihl’s fifth grade class discussing the ARC program with Jonathon Fritz. 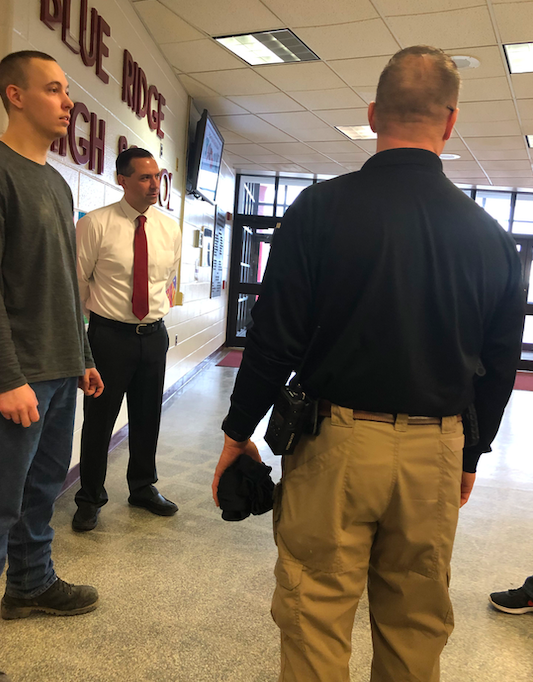 While showing Fritz the busy classrooms and locker filled hallways, Mr. Deck found the time to call down two of his safety partners, Noah Guzy and William Dixon. 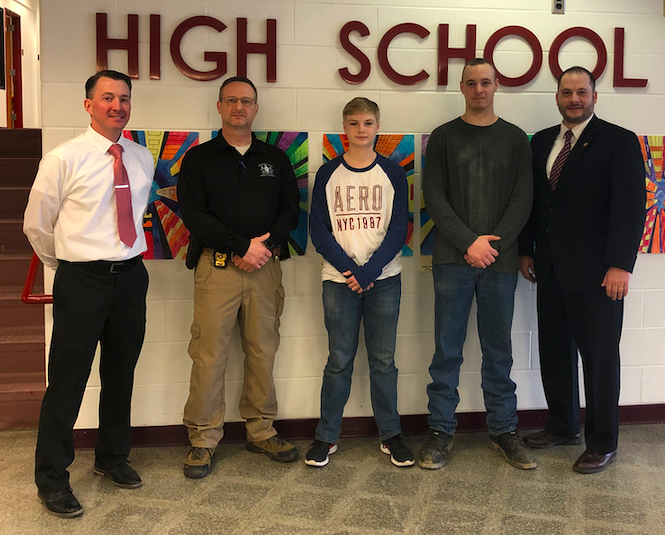 Guzy and Dixon proudly explained what the school safety partners program means to them, and Fritz told them a few encouraging words, and to never stop giving back to their community. 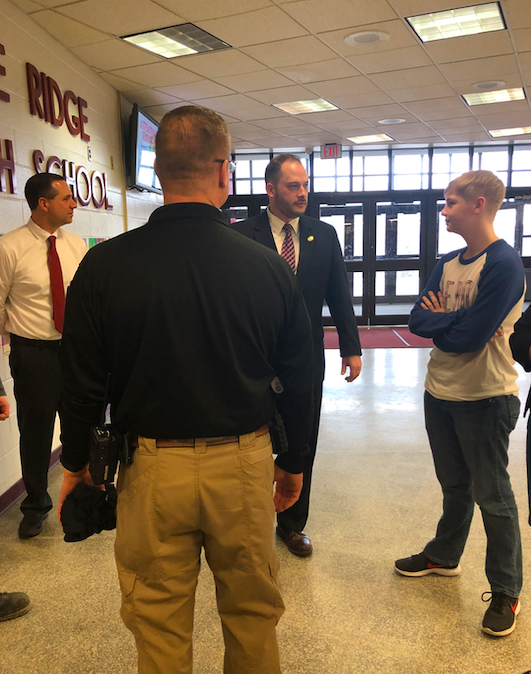 School Safety Partners, Noah Guzy and William Dixon receiving encouraging words and having a conversation with Jonathon Fritz. The meeting was concluded with a delicious meal provided by Food Service Director Linda Cole-Koloski and her staff. Fritz stated that he was very impressed with the efficiency that these programs are providing to the district, and would use the information provided when him and other members are forming the legislative budget. Legislative meetings are a great way for administrators to connect with legislators and show the effectiveness of crucial programs.